In its most common form, glaucoma can steal sight without any warning and has practically no symptoms. However, comprehensive eye exams can detect glaucoma even if the patient doesn’t feel that there isn’t anything wrong. Early detection of glaucoma can prevent further vision loss. This January, you can help raise awareness by talking to friends and family members about glaucoma and explaining why getting tested is important. One of the most reliable ways of detecting glaucoma is through a comprehensive eye exam. Fortunately, Vision Care Plus can help you with your eye health exam and give you advice on what you should do next. There are five ways to detect glaucoma. Gonioscopy can check the angle in your eye where the iris meets the cornea and pachymetry can check the thickness of your cornea. Perimetry can check your field of vision. The fourth, tonometry, can measure inner eye pressure, while ophthalmoscopy can check the color and shape of your optic nerve. Glaucoma treatments can prevent further loss of vision and early glaucoma detection will prevent blindness. An eye doctor can treat glaucoma through eye drops, pills, laser surgery, traditional surgery, or through a combination of these methods. The methods used on a glaucoma case depends on the kind of glaucoma. 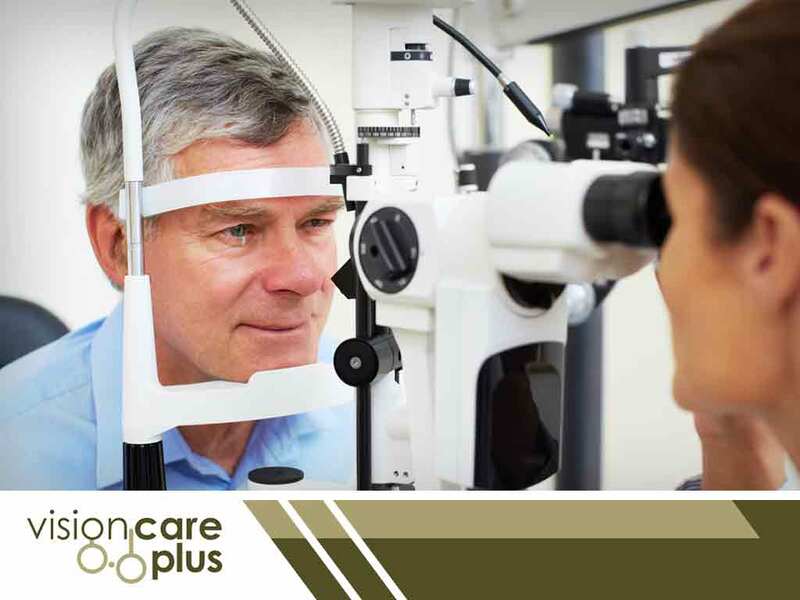 Vision Care Plus can provide a glaucoma assessment, provide high-quality prescription eyeglasses and perform all sorts of eye care services. Patients choose us for their eye care needs because we listen, inform and care. Call us at (844) 201-5900 to learn more about our services and products. We serve patients in Drayton Valley, Wetaskiwin, Beaumont and nearby areas in AB.